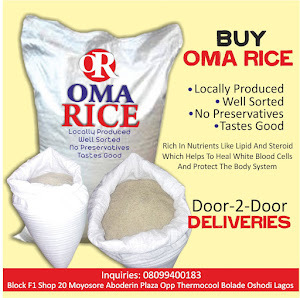 Human beings across the world consumed a total of 151.2 million tonnes of fish as food, says the State of World Fisheries and Aquaculture 2018, reports NaijaAgroNet. This is coming as 27 per cent of all landings were recorded as spoilage due to thrown away after landing and prior to consumption, from the total global fish produced as at 2016 recorded 171 million tonnes. NaijaAgroNet gathered from the report, showed that the share of that from marine capture fisheries was 79.3 million tonnes, while freshwater capture stood at 11.6 million tonnes whereas, from aquaculture was 80 million tonnes. The first-sale value of all fisheries and aquaculture production in 2016, NaijaAgroNet gathered, was $362 billion and attracted from aquaculture the sum of $232 billion. The number of people employed in fisheries and aquaculture, NaijaAgroNet reports was 59.6 million in the period under review, while the percentage of those who are women: 14 per cent. The region with the most fishers and fish farmers during this review was Asia which recorded 85 per cent of the total, even as the number of fishing vessels on the planet was 4.6 million. The largest fleet by region was from Asia and recorded 3.3 million vessels, or 75% of the global fleet, just as value of fish production exports was $143 billion. Net export revenues for developing countries ($37 billion) exceeds revenues from their exports of meat, tobacco, rice and sugar combined, while world's largest fish producer and exporter was China, while the world's largest consumer market of fish and fish products are the European Union, followed by the United States; and leaving Japan at third place. 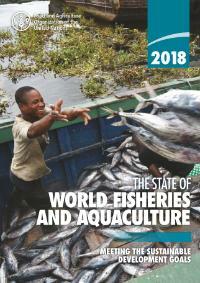 The State of World Fisheries and Aquaculture 2018 highlighted how important fishing and fish farming are for people's livelihoods, including millions of families belonging to some of the world's poorest communities.